Michael Patrick is a certified Stop the Bleed Trainer. 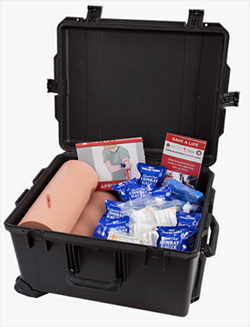 If you would like free training in the Stop the Bleed program and are located near East Tennessee, feel free to reach out to us! No prior medical training is necessary! For whom is the training appropriate? Training has been done by as young as 8 years old. Potential for serious injury can happen to anyone at any time. Whether traveling by vehicle, walking, working in a shop or the kitchen, mowing the yard, or whatever, potential for serious injury can happen to a loved one or yourself? Or, you may happen upon someone who has been injured. Would you know what to do? This class will ensure you are prepared. 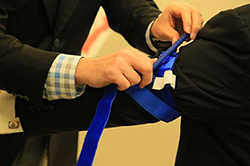 Each participant will receive a full color certificate from Stop the Bleed and Dragon Tactical International upon completion of the course. 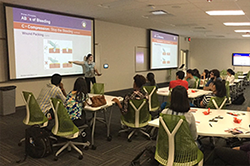 There are no age restrictions for the training as we feel that everyone should know how to treat life-threatening injuries. 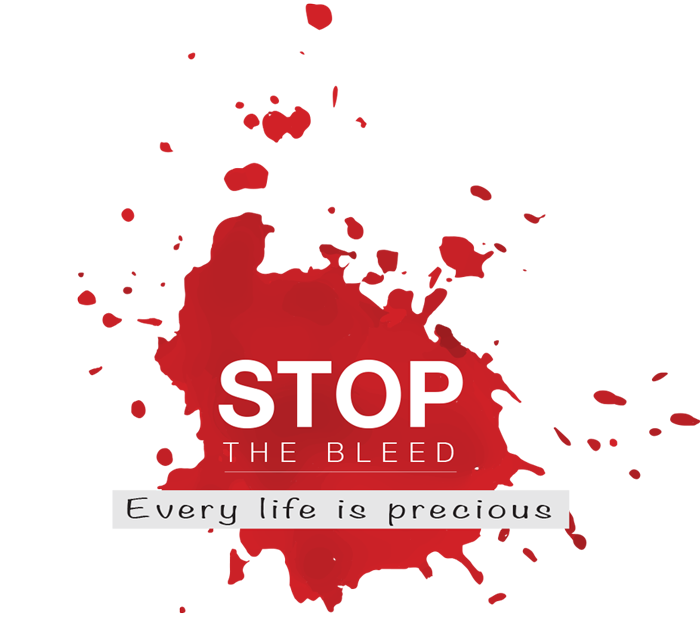 Interested in hosting a Stop the Bleed training session, we would love to hear from you! 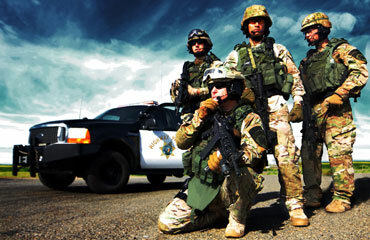 There is NO charge for the training if we can do it in your area. Just complete the form below and we will get back with you. Outside of East Tennessee and want to find a local class? 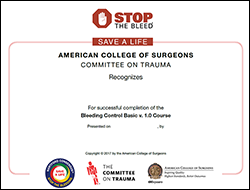 Check the official Stop the Bleed website for the latest classes: https://cms.bleedingcontrol.org/class/search.